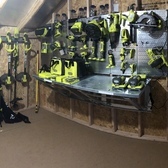 18V ONE+™ Drain Auger is rated 5.0 out of 5 by 5. 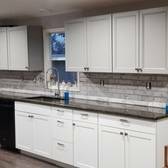 Rated 5 out of 5 by Mjk784 from Works awesome I bought this a few months back as I live with a wife and daughters with Long hair and some how that hair goes down the sink and shower drains like crazy. After buying stock in liquid drano I decided it was time to make the purchase. After using it I have to say this thing blows thru clogs like no ones business. Easy to clean easy to use and I'm confident this beast would have zero issues clearing clogs of any sort. Rated 5 out of 5 by Bobparks from Great Used it several times. Works exactly as advertised. Glad I have it. Rated 5 out of 5 by RAB Share from Never call the plumber again I bought this because our washing machine drains into a utility sink and would get backed up a few times a year. This thing saved me probably $400/yr on calling the plumber. 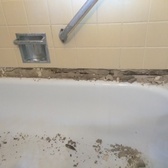 Used it for the washer, plus snaked the tub, bathroom sink, and just about everything else. Not the tool I use the most but probably the most important. Highly recommend. 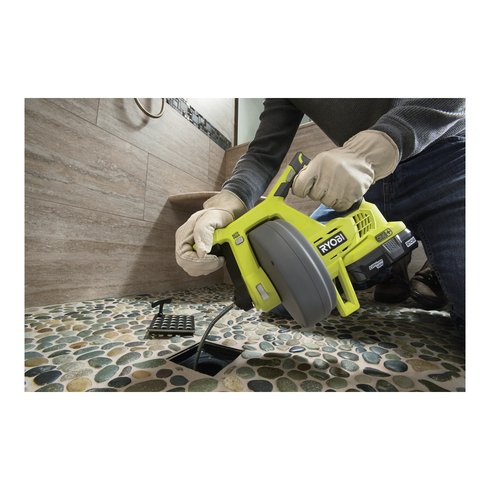 RYOBI™ introduces a new tool that defines professional features at an affordable price: the 18V ONE+™ Drain Auger. This unit helps clear clogs with ease from drains up to 2 in. wide including sinks, toilets, and bath tubs. This unit also features a 25 ft. reinforced cable which will minimize kinking. 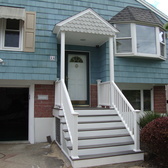 This unit is backed by a 3 year warranty. 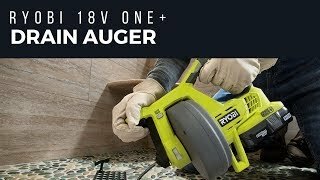 Most importantly, the 18V ONE+™ Drain Auger is compatible with any RYOBI 18V ONE+™ battery and is a part of the RYOBI™ 18V ONE+™ system of over 50 great tools. Clears clogs with ease from drains up to 2 in. 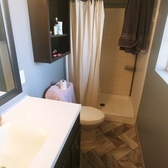 wide including sinks, toilets, and bath tubs. 25 ft. reinforced cable to minimize kinking. Powered forward and reverse feeding mechanism to prevent user fatigue. Auto-feed lock engages the bearings without having to squeeze the pommel to prevent user fatigue. Cable clamp holds cable in place while tackling tough clogs. On-board rear drain port prevents water build up in the drum. Feet keep rotating drum off the delicate surfaces. 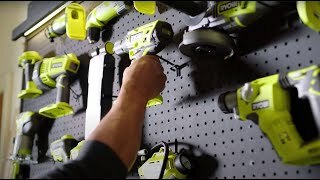 Powered by any RYOBI™ 18V ONE+™ Battery (sold separately).